Welcome to The Brittany Awards! The Brittany Awards are my annual end-of-the-year lists to celebrate my favorite books of this year. For 2017, I have divided my list into three preliminary categories (new adult/adult, YA contemporary, and YA fantasy) and one overall favorites category. For each category, I will select my top five favorite books as well as two honorable mentions. Today, I will be selecting my top new adult or adult books that I read in 2018. Every year, I try to branch out into a new genre or age range that I don’t typically read. Last year, I found myself picking up a lot of graphic novels (see my top favorite graphic novels from last year here). This year, I found myself branching out into the new adult or adult genre. When it comes to finding books where I relate to main characters, it has been a struggle. I can identify somewhat with young adult characters because I have experienced situations that occur in books about them. On the other hand, I am sometimes not really into reading the drama in young adult books, especially books that lean to the younger YA side. As for new adult books, while the characters are my age, most of these books are primarily romance novels. For me, I’m not typically the biggest fans of books with romance as the driving force. However, moving into the more “adult” scene, it’s difficult for me as someone in my mid-20s to relate to older characters who are living very different experiences than my own (for example, being married and having kids). That being said, I did pick up some new adult and adult books this year, based on different recommendations that I’ve seen from out YA readers. I found several books that do fill in the gap between young adult and adult for me. While there were a couple books that fell a little flat for me, I overall enjoyed many of the new adult or adult books that I read this year and look forward to reading more in 2019. I actually decided to read this after seeing the trailer for it. From the trailer, it looked like a cute historical romance. Since I was a fan of Lily James, who plays the main character in the Netflix adaptation, I immediately picked this one up. While the romance aspect really isn’t played up as much in the book as I expected from the trailer, I really loved the history embedded into this book. This book is definitely out of my comfort zone, it is adult and historical, and I ended up overall enjoying it. 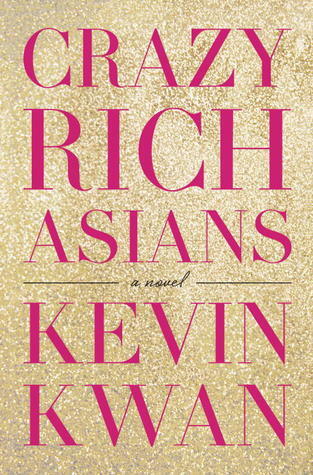 I picked up Crazy Rich Asians for a similar reason to the book above. I saw the movie and it looked absolutely hysterical with a cute romance, which seemed right up my alley. 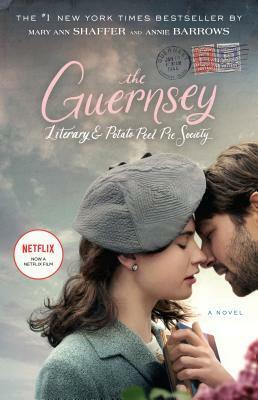 This book wasn’t necessarily what I expected, similar to The Guernsey Literary and Potato Peel Society. It took me awhile to get into the writing style and the bouncing around between different characters isn’t something that I find in books that I typically read. Even though I didn’t find myself laughing out loud as I expected, I couldn’t stop turning the pages because I needed to see how all the drama was solved! This book is a huge new adult recommendation to people who typically read young adult books. Now that I’ve read this book, I completely understand! These characters definitely have the banter of some YA couples, but on a more mature level. This book is like a classic romantic comedy. Since that is my favorite kind of movie, I absolutely loved this book. 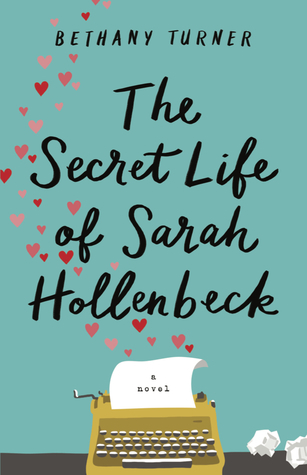 When I saw the description of The Secret Life of Sarah Hollenbeck, I knew I had to read it! This book follows a steamy romance writer after she decides to become a Christian. I’ve read quite a few Christian books, but they tend to follow the same format and they typically don’t feature a character like Sarah. This book was definitely a fun read and I hope to pick up more books from this author in the future. 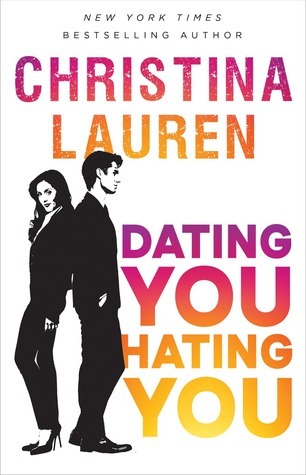 Dating You/Hating You is a big recommendation for fans of The Hating Game. Both follow two coworkers competing for the same job. 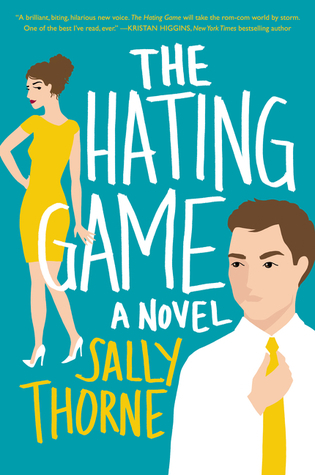 Like with The Hating Game, I really liked the dynamic between these two characters and think it could be a good transition for people who want to branch out of young adult. This book was seemed really knowledgeable of the jobs that the character had, which I really appreciated. That being said, there is a lot of romance in this book which was a little off-putting to me personally at times. What were your favorite new adult or adult books of the year?